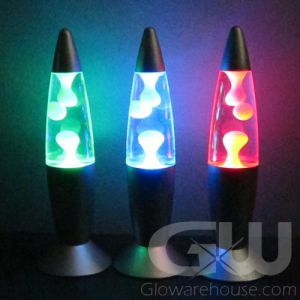 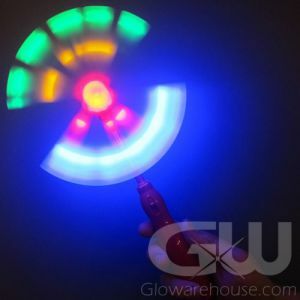 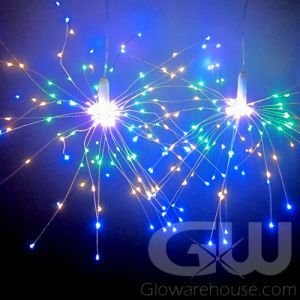 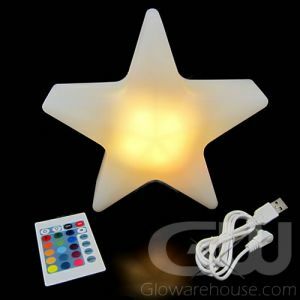 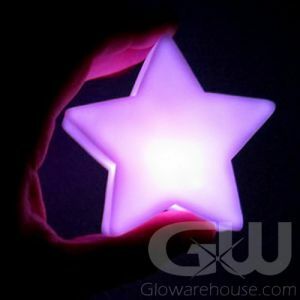 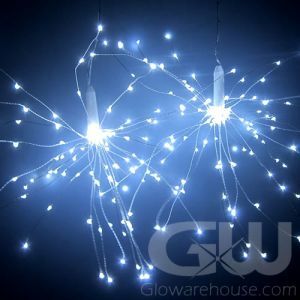 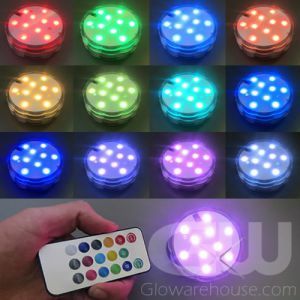 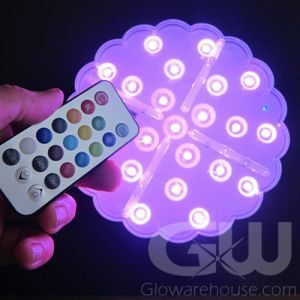 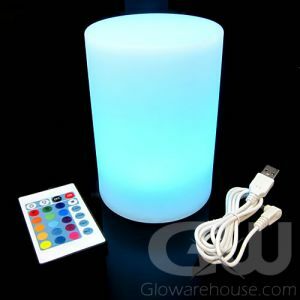 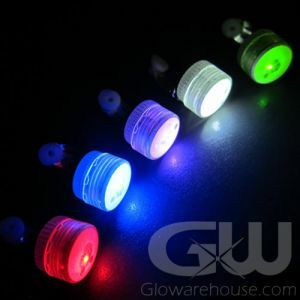 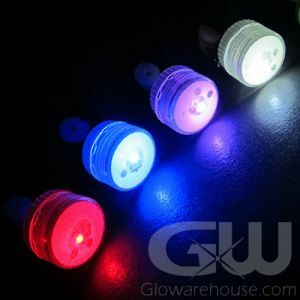 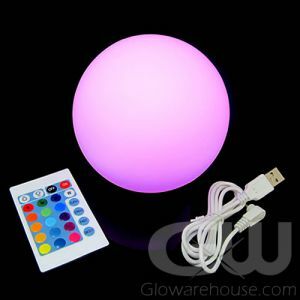 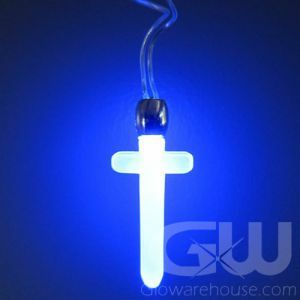 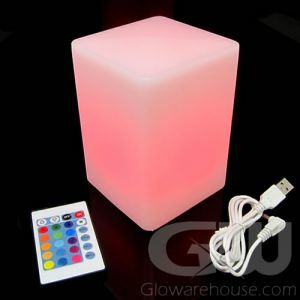 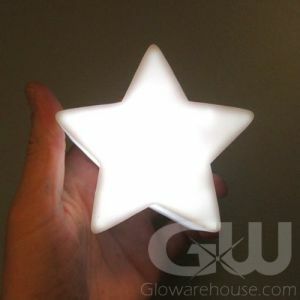 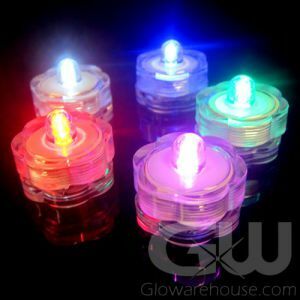 Get creative and colorful this Easter with Glowarehouse.com! 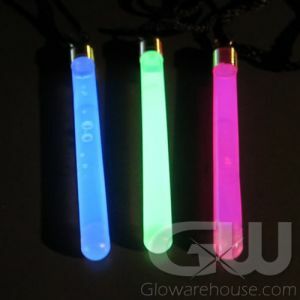 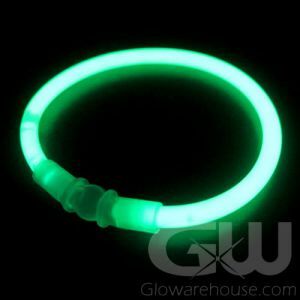 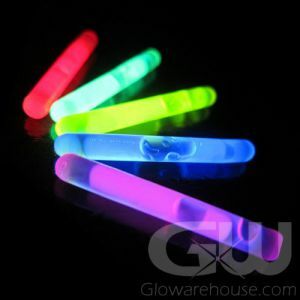 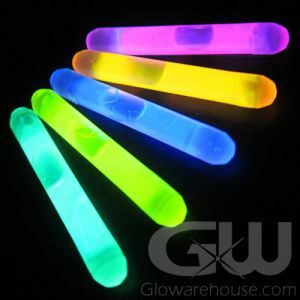 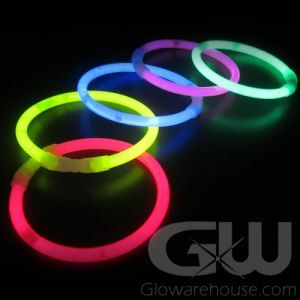 Use our 1.5 inch mini glow sticks to create glowing Easter eggs for Glow in the Dark Easter Egg Hunts! 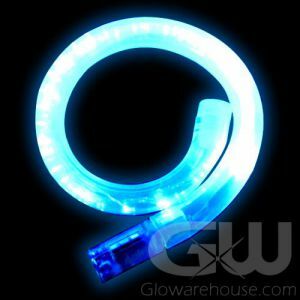 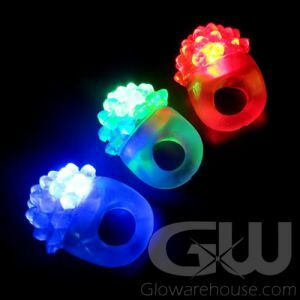 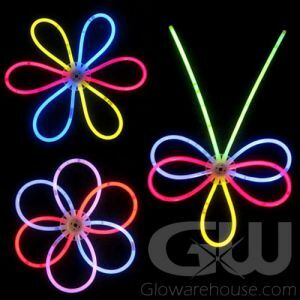 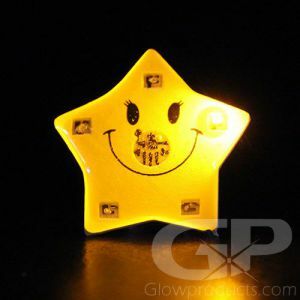 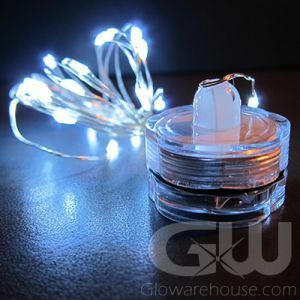 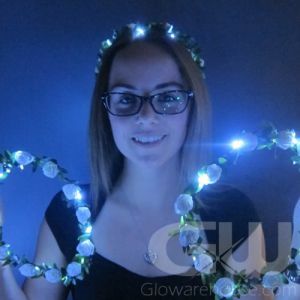 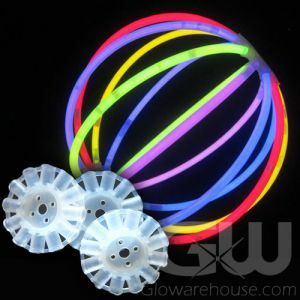 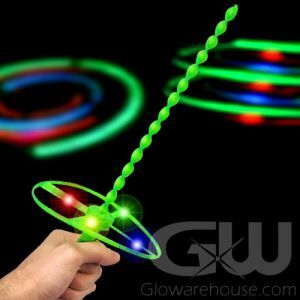 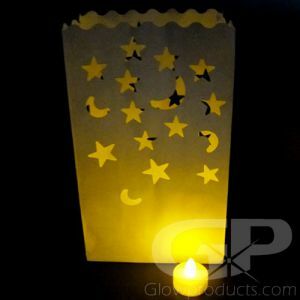 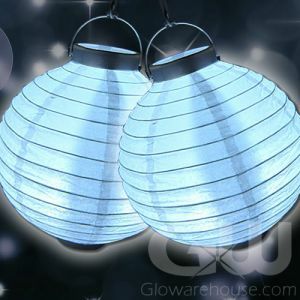 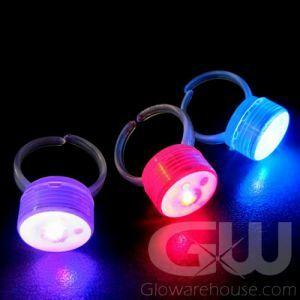 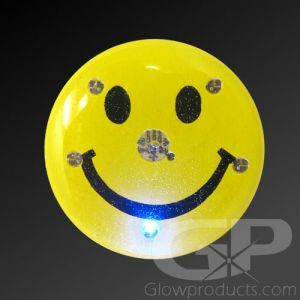 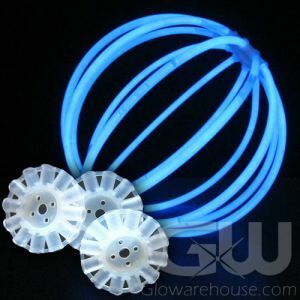 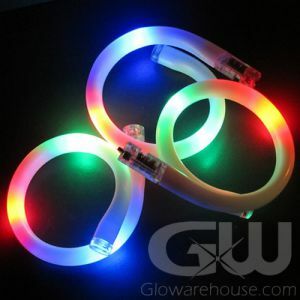 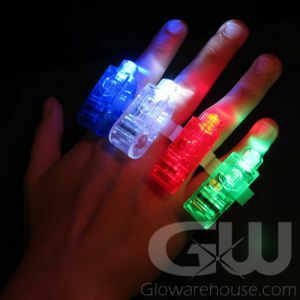 And check out our Glow Bracelet Craft and Party Packs and Glow Craft Connector Kits! 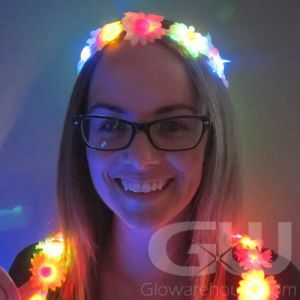 With these fun kits you can create glowing flowers, glowing bunny ears, glowing tiaras, glowing lanterns and glowing butterflies! 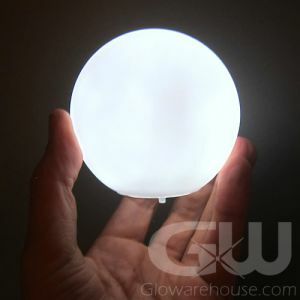 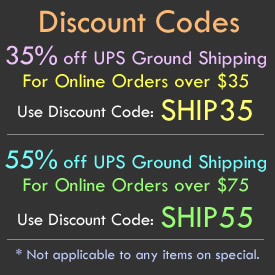 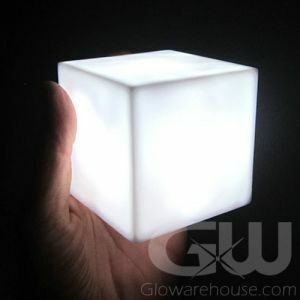 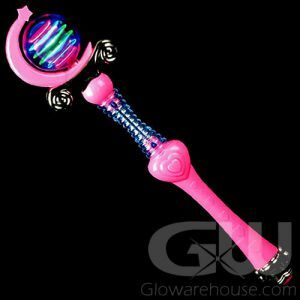 Make your Easter egg hunting extra special this year with Glowarehouse.com!